Are you hungry after a big meal? Do you continue eating late into the night, even after you've had a big dinner? Or worse, do you find yourself hungry and craving sugar and carbs at night? You may think you're alone, but nighttime eating is a common problem. It is one of the biggest reasons you gain weight. If you eat and go to bed, you will store all that food around your belly. Have you ever thought why, not long after a big meal, you crave more food, more sugar, and more junk, and you want to have chips or sweets or other unhealthy foods? It's not a flaw in your personality. It's not necessarily some emotional issue that you have to fix. It's not some psychological trauma that you have to get over. It's simple biology, an imbalance of the hormones that regulate your appetite. To stop this behavior, you need to understand why this is happening and the simple steps you can take to balance your hormones, stop cravings, and end nighttime binges. Insulin — is the hormone that gets produced when you have sugar in your diet. When insulin goes up and down and up and down again it makes you hungry. Also, increased insulin levels leads increased visceral fat (VAT) which is metabolically active compared to the fat on your thighs. Leptin — is the brake on our appetite. When we eat a lot of sugar, flour, or a lot of processed food, leptin does not work. Ghrelin — is the hunger hormone; it is produced in the stomach and helps you regulate your appetite. Peptide YY (PYY) — is produced in the intestine and lets you know when you’re full, you had enough to eat. Cortisol — is the stress hormone; its levels increase when you are stressed and leads to increased appetite, blood sugar level, insulin production, makes you prediabetic or insulin resistant, causing a vicious cycle. There are specific triggers that induce the release of these hormones. Balancing these hormones will stop the cravings, reduce the need for sugar and/or nighttime eating. Ketogenic diet or keto diet normalizes these hormone, especially ghrelin and insulin, stabilizes blood sugar, reduces hunger and eliminates binging episodes. 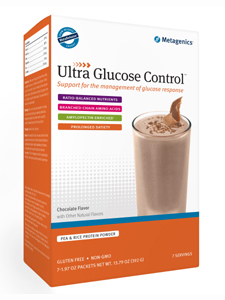 Unfortunately, to get into nutritional ketosis state it requires severe dietary changes and calorie reduction. 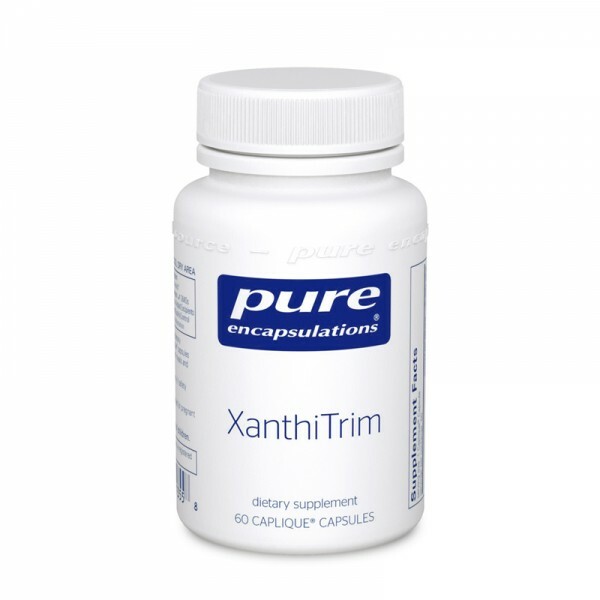 However, exogeneous ketone drinks can suppress appetite, reduce plasma ghrelin and insulin levels, reduce perceived hunger and the desire to eat, which help you lose those stubborn pounds. 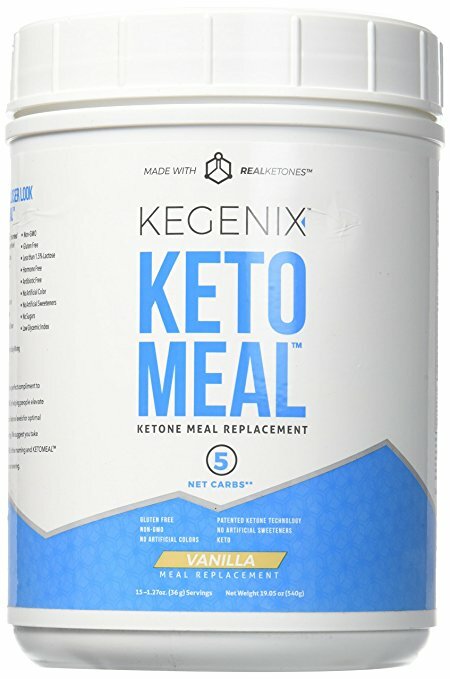 To read more about these delicious FDA approved ketone drinks please read our article Ketogenic diet and Ketone Drinks. 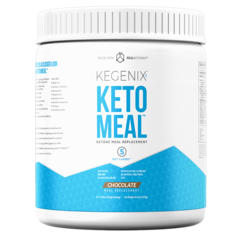 Also, you can find them in our online store by following the links for Kegenix Prime and Keto Meal Replacement at the bottom of this page. Eat breakfast — You need to start the day right by eating a good protein breakfast if you want to stop the nighttime cravings. If you are binging at night, you feel full at breakfast and do not want to eat then. 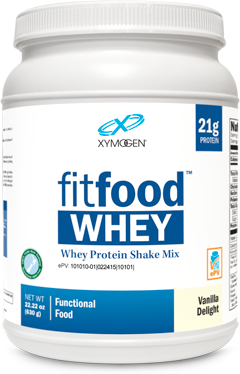 I recommend these two protein choices for breakfast: eggs and/or a protein shake. 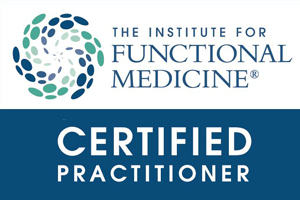 You may use any basic protein powder or one that is specifically made to address other underlying conditions you may have, such as inflammation (AIM Ph I) and/or detoxification issues (AIM Ph II) You may add hemp seeds, chia seeds, pumpkin seeds, almond butter, coconut butter, frozen berries, unsweetened almond or hemp milk and blend it. It will be delicious and will keep your blood sugar even all morning and even all day. Don’t drink your calories — liquid calories in the form of sodas, juices, lattes, sports drinks, ice-teas, etc., spike your blood sugar and insulin, which will dysregulate your appetite. 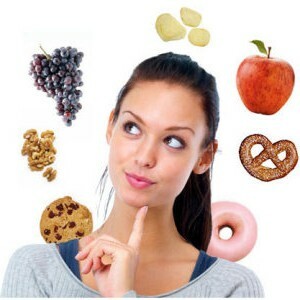 Eat regularly — have breakfast lunch and dinner; you may have a snack or you may not need one. Your body is a “hormonal clock” and therefore we must eat in rhythm. Have good quality protein and good fats at every meal — eat lean proteins (lean poultry, fish, or legumes) and nuts, seeds, avocados, coconut oil, olive oil combined with plenty of vegetables will balance your blood sugar. Sleep to reduce hunger and cravings — sleep deprivation increases ghrelin which increases appetite, while PYY hormone, which makes you feel full, goes down. You must sleep to lose weight. Identify and address your food allergies — we often crave the things we are allergic to. Two frequent triggers are gluten and dairy. 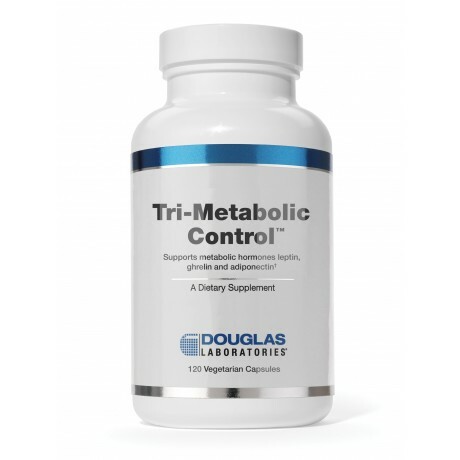 Dietary supplements may help balance your sugar and cravings — Omega 3 fats; vitamin D3; special fiber products taken 10 minutes before you eat and after dinner slows the spiking of insulin and blood sugar, makes you feel full, balances the PYY; chromium, lipoic acid, N-acetyl cysteine, various amino acids help balance your hormones and stop cravings. 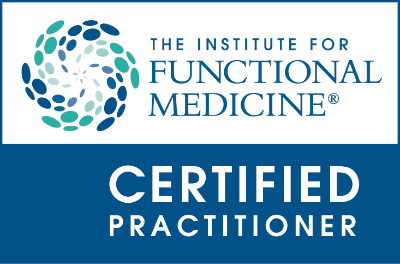 We can assist you in creating a customized weight loss protocol based on your genes. Schedule your appointment and start the road to a healthier you. 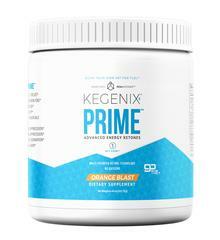 Kegenix Prime - Orange Blast 15 serv.